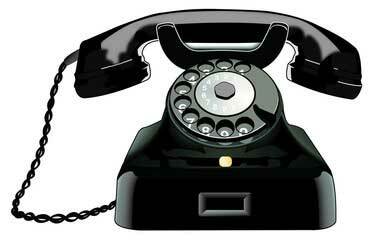 Since 1966, we do business the old fashioned way– by telephone. Call Maas Carpet Cleaning today at 208-377-3403. We are one of Idaho's oldest and most respected carpet cleaning companies.